We handle all levels of fabrication, whether it’s a few spools or a 100,000 diameter inch order, conventional or unique jobs and spools or structural steel. 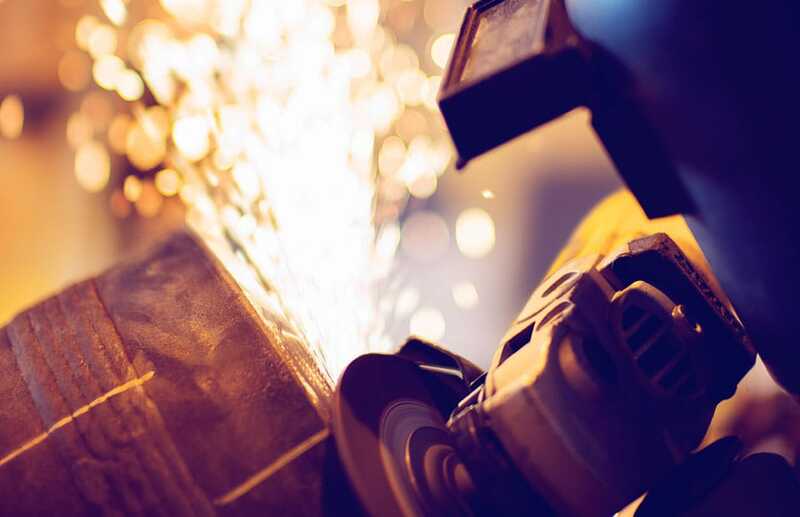 We can provide a 100% turnkey operation or solely fabrication services, and with nearly 210 ABSA Welding Procedures we have the experience and expertise to take on your project. We fabricate modules to specification and can install them at the operating site. With 24 acres of combined module assembly yards, our production capacity can handle everything from single equipment modules up to orders of 100 modules. Our land capacity allows for up to 30 modules standing at any one time. ClearWater offers complete project management, estimating, planning & scheduling and quality control. Our team will work closely with you to see the project through according to your vision. See the benefits of a fully-integrated company first hand as we handle every step of the process. Five lathes ranging in size to handle under 1” dia. - 4’ dia.